Since ancient times, the autopsy has been a relevant source for the improvement of technical and scientific knowledge in the health area. 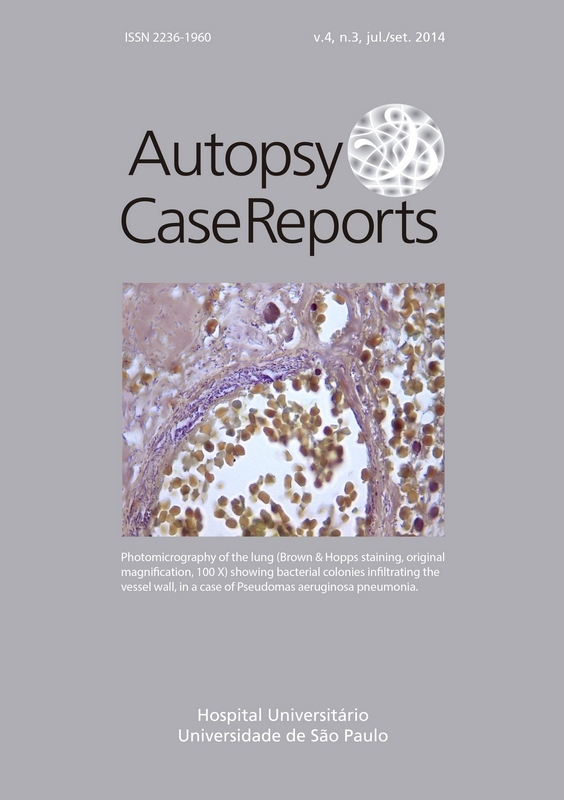 From the first anatomic studies in the Middle Ages to the use of modern molecular techniques for the study of physiopathological processes, the autopsy has proven to be a very rich source of material and inspiration for the advancement of scientific knowledge. However, in recent decades, there has been a marked decline in medical autopsies—a situation that has important implications in research as well as education in medical sciences. For instance, the decline in the number of autopsies makes it difficult to apply the modern techniques of molecular biology and pathology in certain diseases of organs where tissue sampling is very difficult or not possible during life. Dementia and the characterization of the toxic effects of chemotherapy on the heart are classical examples of this situation. Also, systemic diseases that do not need a biopsy to achieve the diagnosis, such as obesity and metabolic syndromes, have become epidemic nowadays and could be better explained if researchers have access to adipose tissue sampled from different locations; for example, coronary and carotid arteries as well as pancreatic tissue, a situation rarely indicated during life.